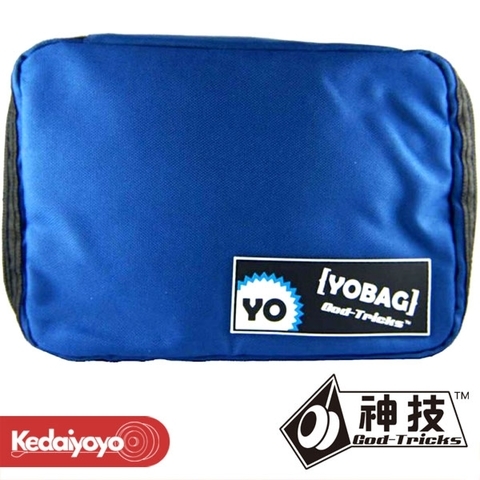 The trendy YOBAG from GODTRICKS! 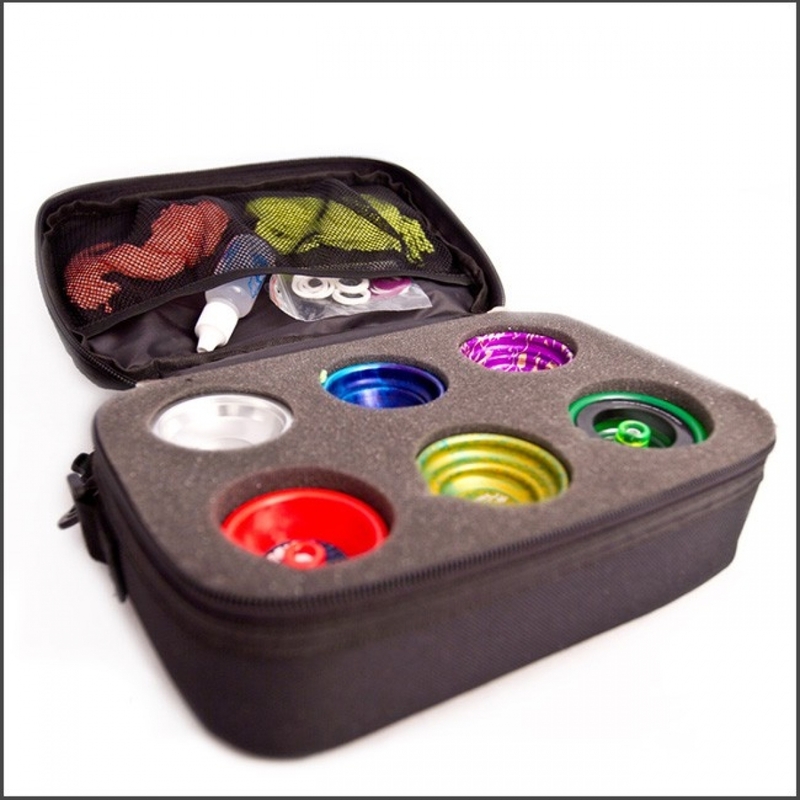 2 other compartments that can fit your strings, stickers, string cutter, pads, bearings and many more. The bag measurement is 24cm x 17cm x 7cm, and the internal holes are approximately 54mm in diameter.